See for yourself how UC Davis is taking care of injured wild birds at the Fall Open House for the California Raptor Center from 9 a.m. to 3 p.m. Saturday, Oct. 21. 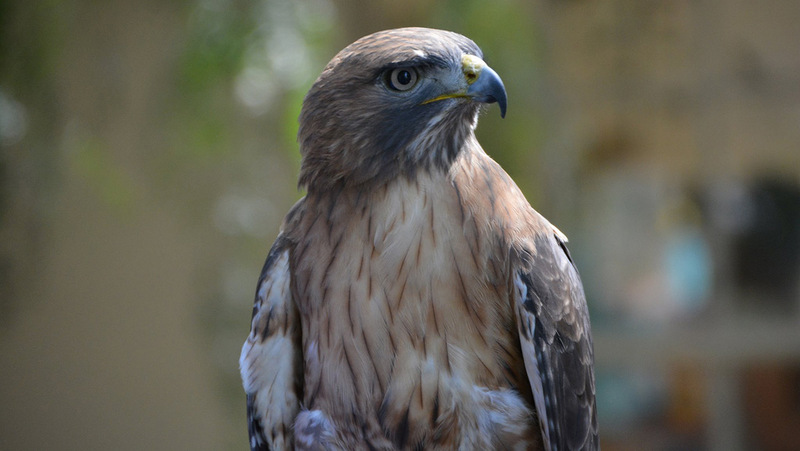 The California Raptor Center is an educational and research facility dedicated to the rehabilitation of injured and orphaned birds of prey. The center, authorized by the California Department of Fish and Wildlife and the U.S. 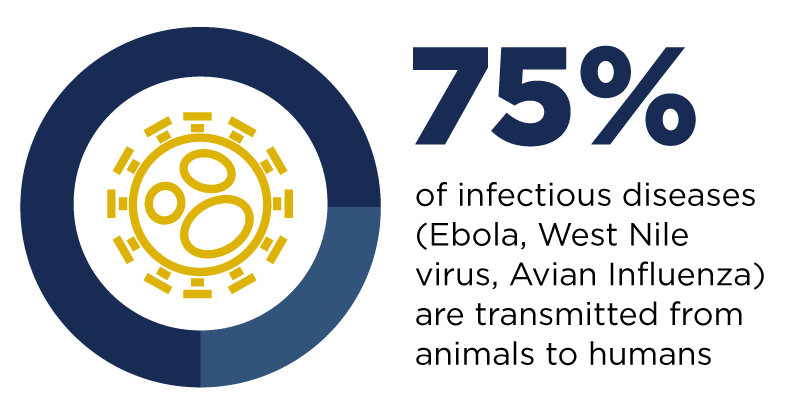 Fish and Wildlife Service, is supported by the UC Davis School of Veterinary Medicine, which cares for the birds’ medical needs. This Saturday’s semi-annual open house features ambassador raptors that will be ready to meet and greet visitors. They are part of a permanent collection of raptors that can’t be released back into the wild. Lectures about raptors will be presented at 10 a.m. and noon. Visitors can also sample generous slices of pizza, and those over 21 can taste beer from noon to 2 p.m. The event, located at 1340 Equine Lane, is free, as is the parking. Interested in the future for birds of prey in your community? Here are a few steps you can take to protect raptors — and be part of the One Health movement. An injured bird requires immediate specialized care. Any delay reduces the bird's chance for recovery. Do not try to rehabilitate the bird on your own — even giving food or water to an injured or emaciated bird can lead to its death. If you live in Yolo County, bring the bird to the California Raptor Center (open 9 a.m. to 4 p.m. Monday through Friday, and 9 a.m. to noon on Saturday) or the UC Davis Veterinary Medical Teaching Hospital, which has 24-hour emergency care. When the center is closed, you have the options of taking the bird to the UC Davis Veterinary Medical Teaching Hospital or contacting Yolo County Animal Services. Wild birds are closer to the sound and sight of fireworks than most other animals. If you live in the country, learn steps you can take to avoid stressing birds during Fourth of July celebrations. Put away the rat poison and build an owl box instead. Don’t let rodents reign in your neighborhood natural areas! Owl boxes are a simple, effective solution to reduce rodent infestations and prevent unintended poisoning of wildlife. Susanne Rockwell has been a Web editor at UC Davis since 2000. Her mission is to bring One Health stories to life.